One of the best parts of wedding planning (apart from choosing the dress) has to be selecting your wedding flowers don’t you think? Well it’s certainly one of the areas that I was super excited about as I absolutely adore flowers. So today’s post is from a seriously talented florist, Hürriyet Bulan of Botanic Art – Floral & Event Design – who is sharing with us some of her observations about bridal bouquet trends for 2016. 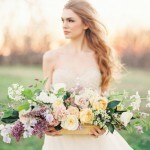 This year it seems that brides are really color coordinated when it comes to their wedding bouquets. 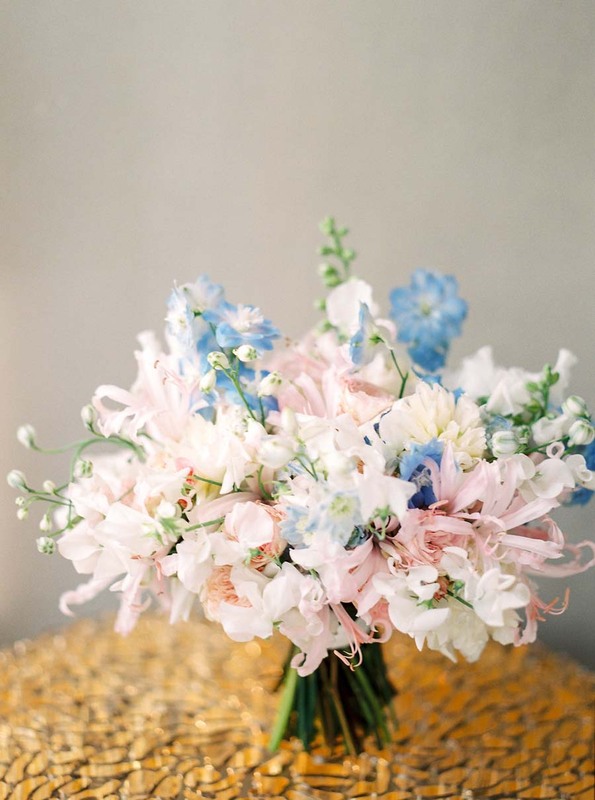 I’ve been receiving lots of requests for only blue, only white and the all time favorite only pastel wedding blooms. But some brides are also starting to go with more popping & bright colors. The wild & flowing designs seems to trend more this year as well. 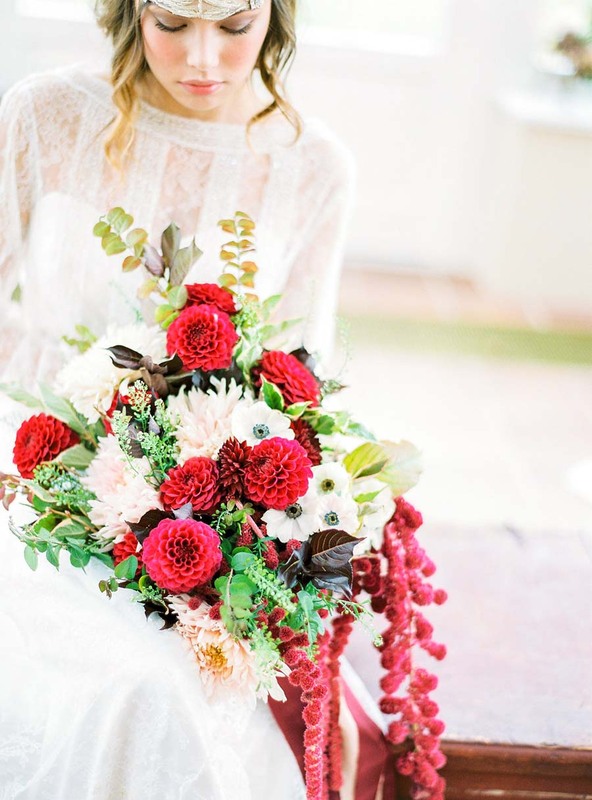 The use of berries & foliage are trending since it adds an organic & natural look to the bouquet. Another thing I’ve observed is that more brides have been doing their research in the availability of certain blooms this year. As we all know some flowers, especially the romantic peony which never goes out of style is available only for a couple months. 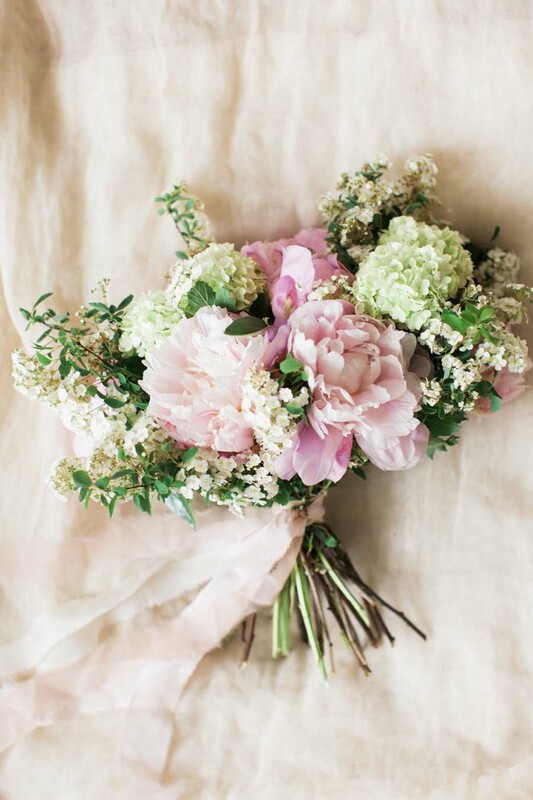 And for peony lovers who get married mid April – July it is a must have in their bouquets. 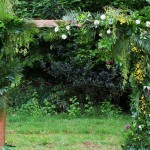 Ultimately the wedding florals should convey the brides & grooms personalities. A huge thanks to Hürriyet Bulan of Botanic Art – Floral & Event Design – what a stunning array of beautiful bridal bouquets! 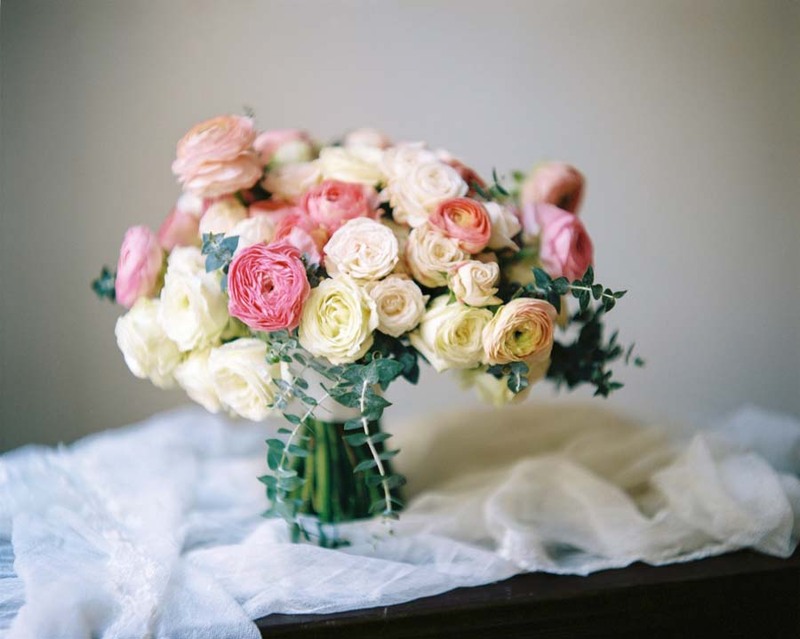 Have you decided your plans for your wedding bouquet? 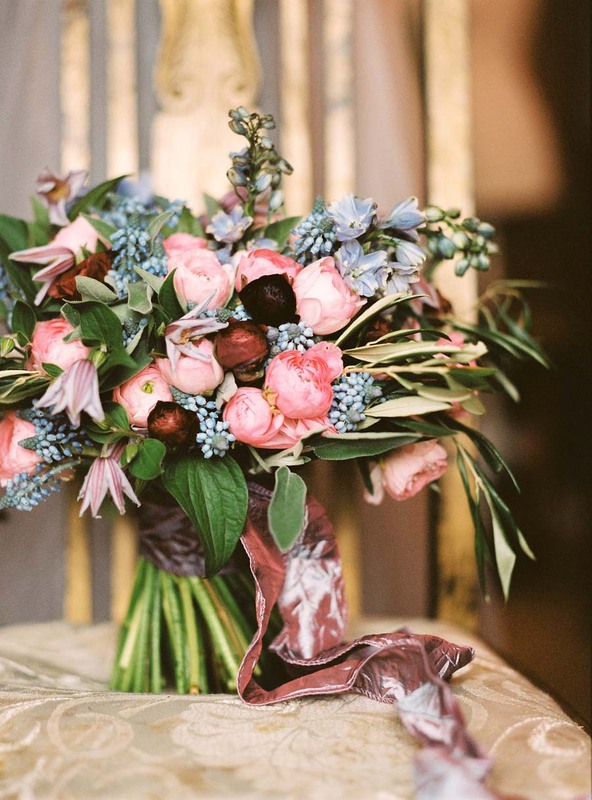 I’m still loving the foliage wedding trend but will of course always, always love beautiful, romantic blooms. Beautiful flowers! We really like your pictures and website. Continue the good work! Stunning arrangements! 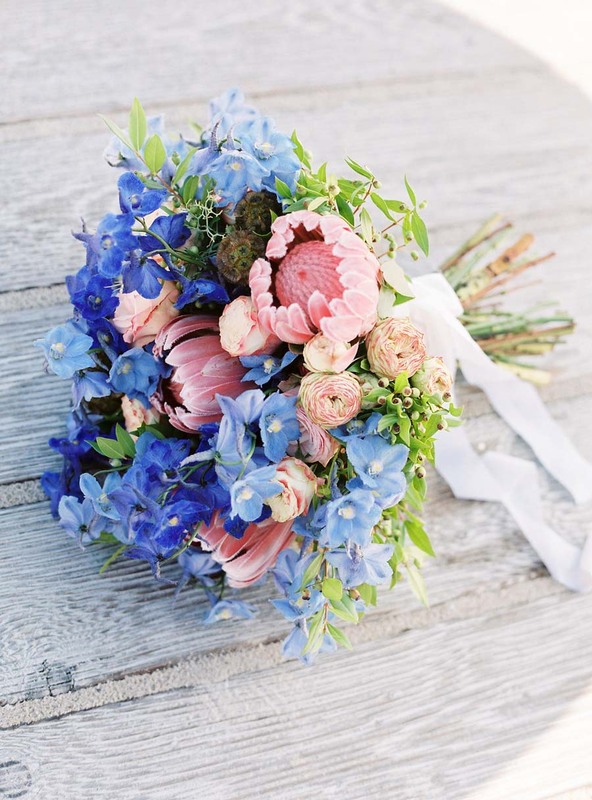 Wedding bouquets are a great way to add a splash of colour in your theme.